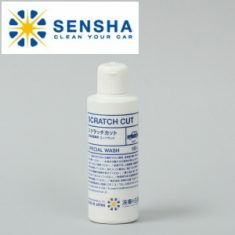 SCRATCH CUT - SENSHA CO., LTD. 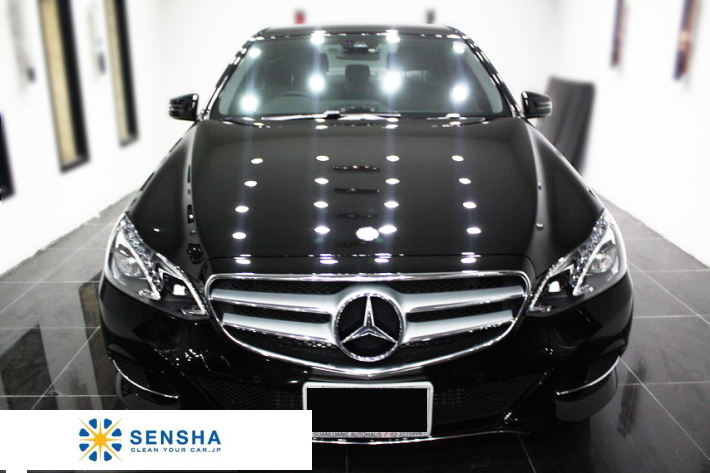 Restore the original best condition by removing dullness and minor scratches made during washing. 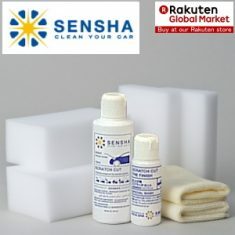 Car body surface are easy getting dull and losing its gloss. The main reason is the scratch caused during washing and wiping. Those acumulated small scratches make paint surfaces look dull and water scales easily occur on the surfaces. 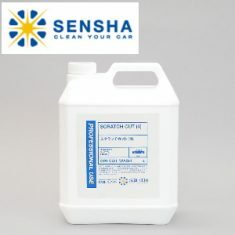 Scratch Cut is the compound dedicated for paint surfaces used by professionals to remove scratches caused during washing and wiping. Those scratches also caused by car washing machine & even hand wash. 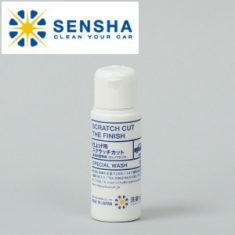 The biggest difference of Scratch Cut compared to other polishing compounds is that Scratch Cut is a non-silicon-type. 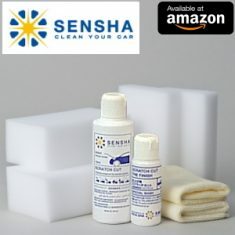 The majority of polishing products contain silicon in order to have both polishing and gloss effects at the same time. Because of having silicon with compound together, particles of the compound will slip due to the silicon. As a consequence, the compound cannot perform its polishing capability accordingly. Thus, if you want to restore the original best condition of paint surfaces, SCRATCH CUT non-silicon-type compound, is one you are looking for. The majority of compounds sold in shops are made for a wide range of cars, means these products are just acceptable for regular cars. They may be good but not quite for certain cars. 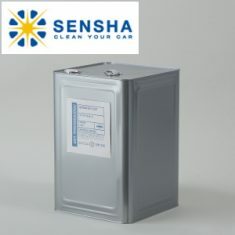 The painting of cars varies depending on manufacturers and types, production year, colors and many aspect. However, SENSHA believes that it is necessary to use different mixture types of compounds to match various specifications, characteristics and conditions of each car. 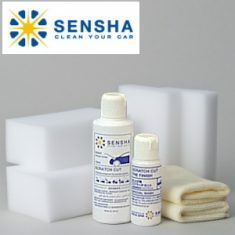 It is preferably use the polishing compound suited to your car in order to work effectively and safely. in some circumstences, you may even damage your car by using unsuitable products, even worse, may takes more time to complete the work turn out causing issues which cannot be fixed. 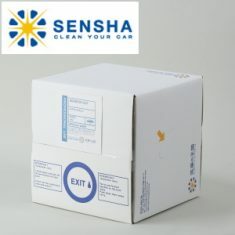 Our engineers deploy 6-8 different compounds properly according to car specifications, characteristics and conditions. When you purchase Scratch Cut, we will send a form to ask your car information (manufacturer, model, year of manufacture, body color especially parts need to improve) and we select the best match mixture of SCRATCH CUT for you based upon given information.